Estate Planning — Works with clients to understand their unique goals and implement planning to achieve these goals, with a specific focus on the avoidance or reduction of federal income tax and federal estate, gift, and generation-skipping transfer tax. Regularly drafts estate planning documents for clients, including wills, trusts, powers of attorney, and patient advocate documents. Estate and Trust Administration — Represents trustees in the administration of trust estates and personal representatives in the administration of probate estates, providing counsel to clients on their rights and duties under Michigan law when serving as a fiduciary. Additionally, Mark provides income tax planning and income tax compliance services to clients serving as a fiduciary. Business Organization and Planning — Assists business owners with entity formation (LLCs, corporations, partnerships, etc. ), negotiates and drafts business contracts (lease agreements, buy-sell agreements, etc. ), and counsels clients on a variety of business issues, including tax planning and business succession planning. Estate and Trust Litigation — Represents trustees, personal representatives, and beneficiaries in probate court litigation, including will and trust contests, actions brought against a trustee or personal representative, and the construction of wills and trusts. 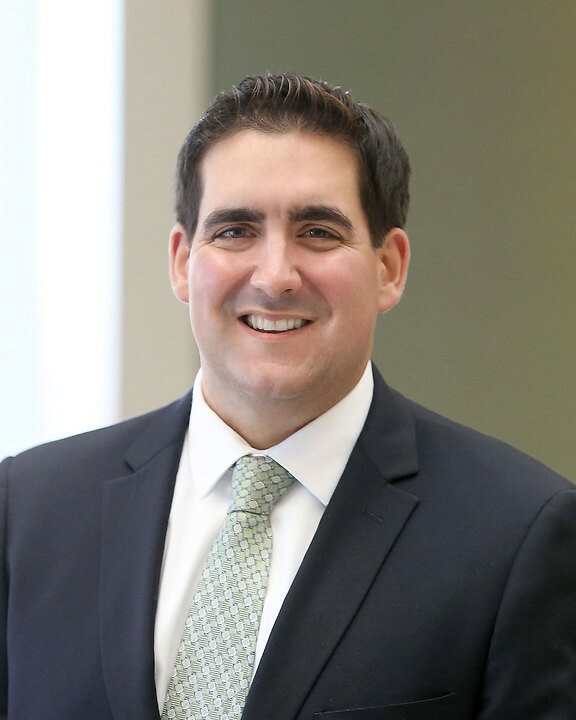 Prior to attending law school, Mark obtained his Certified Public Accountant license and practiced public accounting in the Detroit office of KPMG LLP.